Clear some head-space and combine mindful living with a fitness practice for the ultimate mind and body experience. 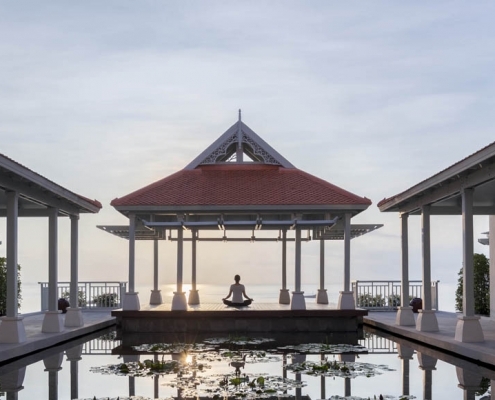 Whatever your wellness whims may be, Health and Fitness Travel, the wellness holiday specialists, got you covered as they launch their new Mindful Triathlon Holidays, a range of healthy holidays for the mindful and active traveller. 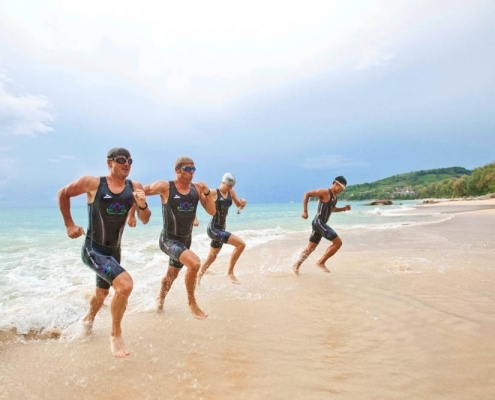 From palm-fringed retreats in Thailand and secluded jungle stays in Sri Lanka to beach side tropical escapes in the Caribbean and luxury hotels fit-for-royalty in Spain, this new collection of Mindful Triathlon Holidays will be available in 15+ stunning locations around the world, offering an ideal wellness escape for the health-conscious traveller. 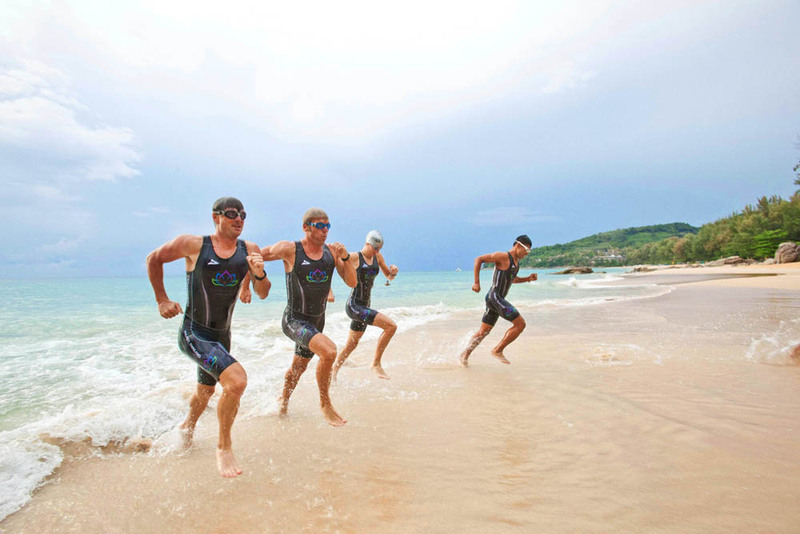 Combining exercise with mindful living, Mindful Triathlon provides individuals with the tools and skills needed to achieve just that, by focusing on a key sport or activity of interest, then tackling areas that need to be improved with a supportive mindfulness approach. 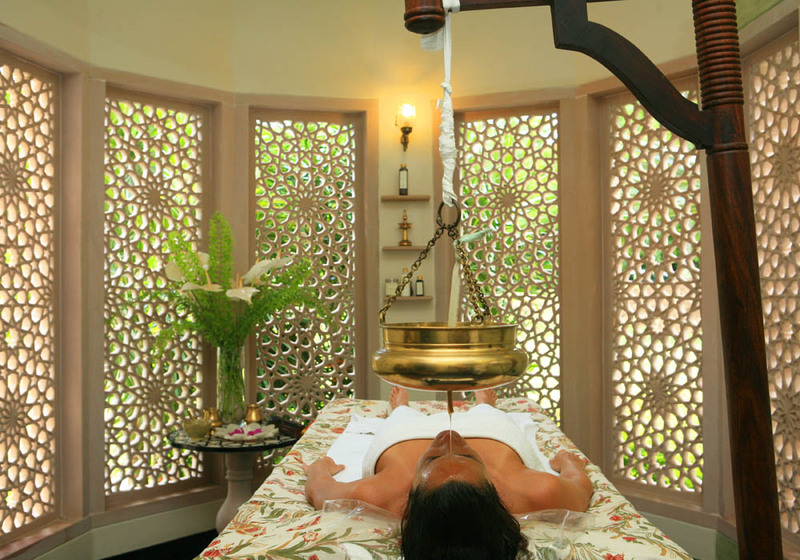 With the help of leading health and fitness experts, individuals are guided towards greater body awareness and optimal wellbeing. 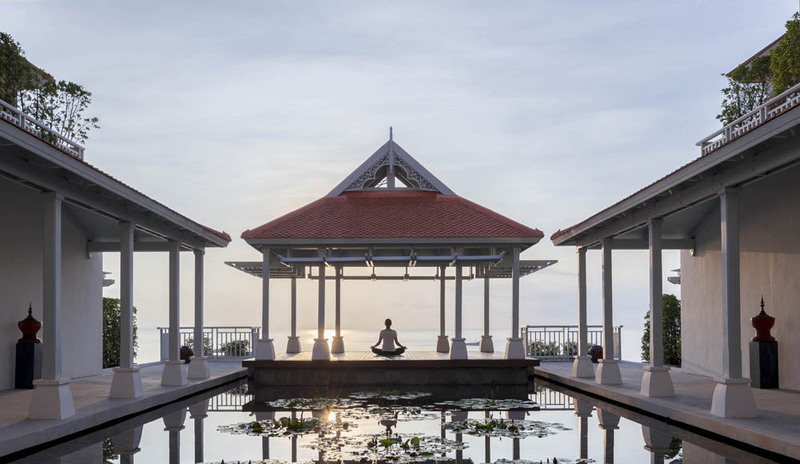 Mindful Triathlon Holidays are the perfect choice for active travellers looking to experience a comprehensive spiritual and body strengthening retreat, where in a little corner of paradise, they can invest in their mental health, physical skill and overall wellbeing. Personalised strength, sport and fitness training activities. • Choose from; Personal/ Performance Training, TRX Training, Nature Walks, Mountain Trekking, Functional Training, Tennis, HIIT, Cardio Jogging, Swimming & Boxing. Unwind and focus on your mind and body. • Choose from: Guided Meditation, Guided Mindfulness and Mindful Walks, Tai Chi, Qi Gong, Reiki, Yoga Nidra, Pranayama, Yin Yoga, Trataka, Ajapa Japa, Antar Mauna & Breathing Techniques. 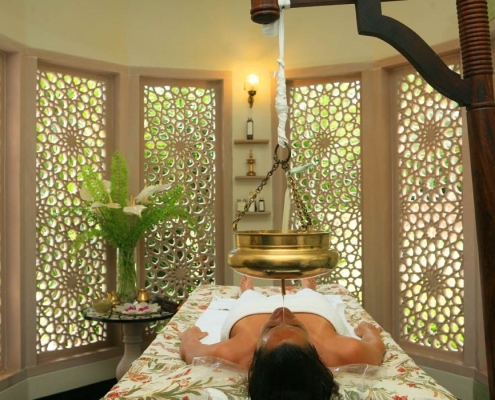 • Choose from Balinese Massage, Abhyanga Massage, Oil Thai Massage, Reflexology, Lymphatic Drainage Massage, Osteopathy, Restorative Yoga, Pilates, Vinyasa Flow, Shirodhara & Crystal Healing. National nutrition study calls for young adults to trial real time diet fee... Have you discovered the FITtopia Media Hub yet?